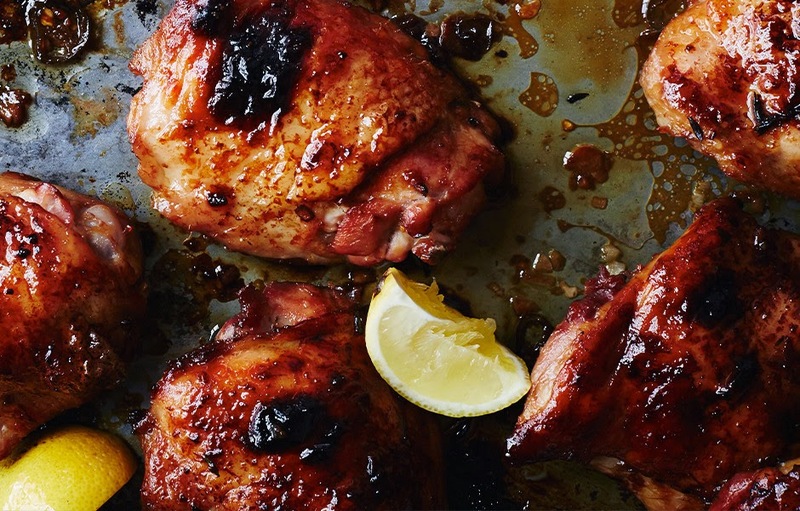 You don't need to get married to make this amazing chicken. Marilyn Monroe's Naked Dress is my favorite. I had a spoon ring when I was younger, but I always wanted to make one. Maybe now I can tackle that crafty dream. My two favorites are whinging and chuffed. I have to figure out how I can work them into my daily conversations. I think I'm going to try the luxury house sitting thing. Carrie Underwood did a great job hosting the recent CMA Awards. I remember buying her first album and listening to it every day on my way to trucking school. I love her stuff. This is her newest. Two movies I must see: 20 Feet from Stardom and The Sapphires. You don't always have to go through major airline hubs. Or popular airports. I learned this when I worked at American Airlines. Now you can check out the shortcuts here. And finally, the answer to one of life's more important questions.